Hello everyone! Today I have a layout to share, made for Scraplift Sunday at Paper Issues. 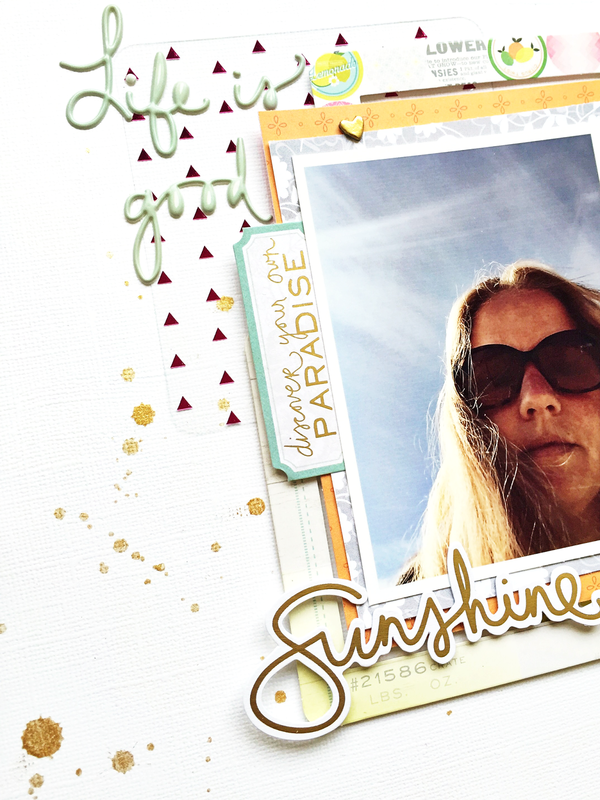 Every Sunday a layout by one of the Paper Issues girls is posted in the Paper Issues Friends & Fans facebook group to use as inspiration. 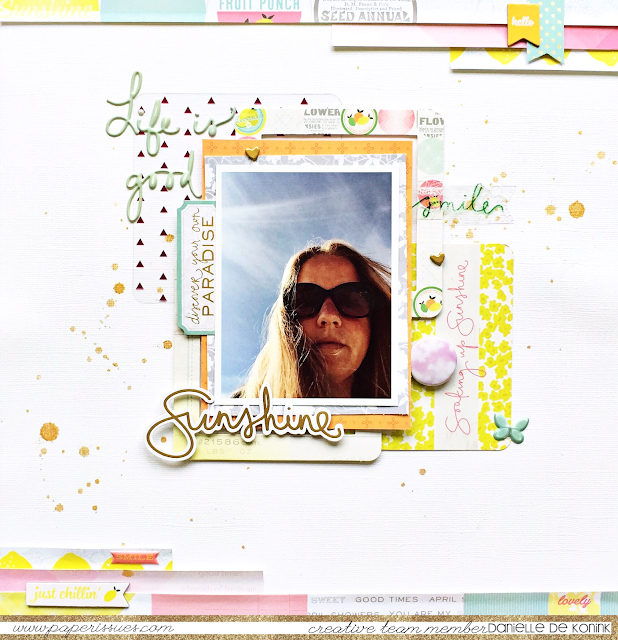 Today a layout by Jennifer McMurtrey was posted and I loved it so much, I had to go make something! 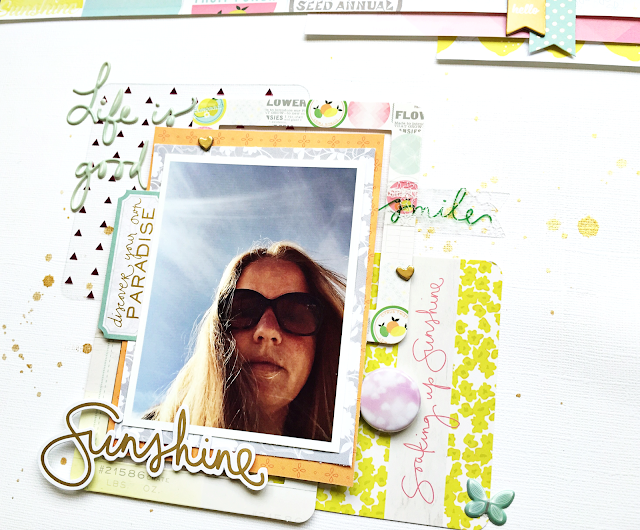 For my layout I used the Pink Paislee Citrus Bliss collection, which is so happy and has these fresh colors. Perfect for a Summer picture! 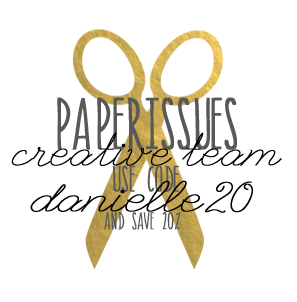 Join our Facebook group overhere, if you don't already and play along in our fun challenges and events! 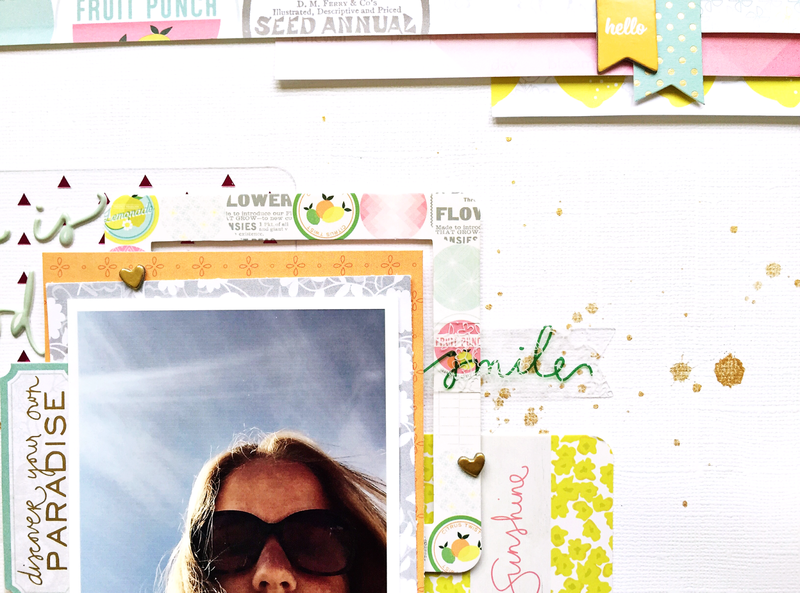 You can find the pretty Pink Paislee Citrus Bliss collection overhere in the Paper Issues store. Use code DANIELLE20 for 20% off!